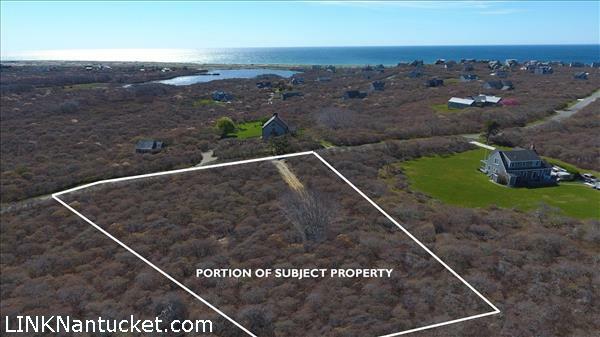 Gorgeous first and second floor ocean views from this very special lot with high elevations in Tom Nevers. 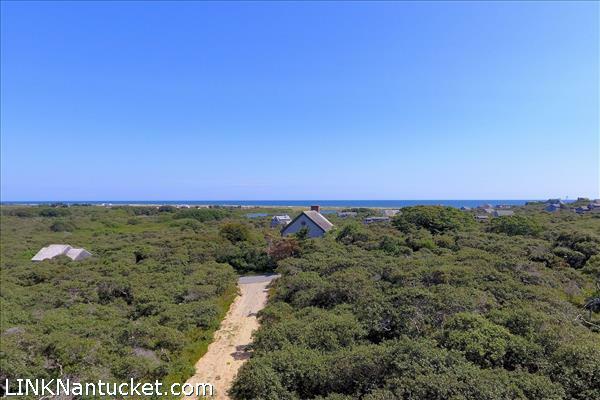 Enjoy both panoramic and unobstructed ocean and pond views. This property is offered complete with Emeritus Development HDC approvals for a 6 bedroom and 5.5 bath home with over 5,000 interior square feet. Interior floor plans have been meticulously thought out maximizing views and easy summer living. First floor boasts large open living room with cathedral ceilings and fireplace, dining opens to large gourmet kitchen with first floor master suite, laundry, mud room, and office. Second floor includes three bedrooms and three baths with the option for a second floor living area/or suite off the master. Large second floor deck ocean facing. 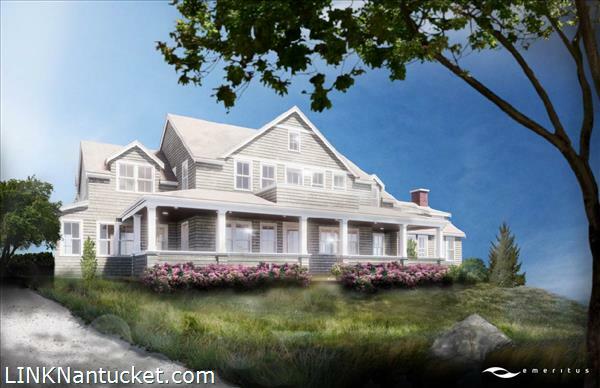 Renderings include a full basement with walk out and room for 2 additional bedrooms. bath, and entertainment room. 6 bedroom septic permit approved, designed, and sited. Well installed. 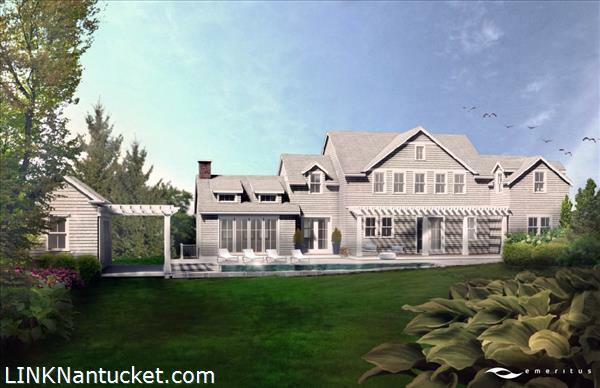 Potential for a pool and cabana as depicted in 3D renderings, final HDC approvals to be obtained buyer.